Home » News » The Kraken Wakes! 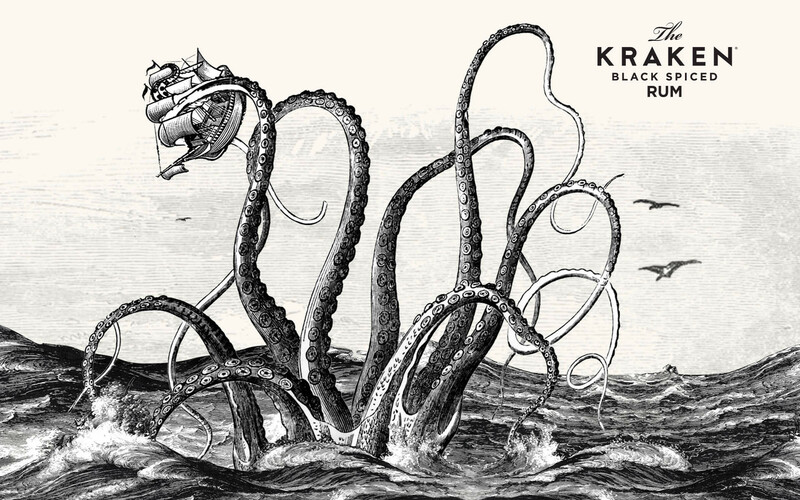 In our drive to keep refreshing the taste buds other pubs fail to reach, we’ve got a monstrous newcomer behind the bar in time for Halloween – Kraken Rum. Flavoured with caramel and a blend of 13 secret spices it’s a beast to be reckoned with. Ask at the bar for more details.